SEQUEL TO 'THE GIRL AND THE STORMS!' "I think, if he was a book, he'd be the one you throw across the room, then hours later, pick it up again and leaf through it's pages." 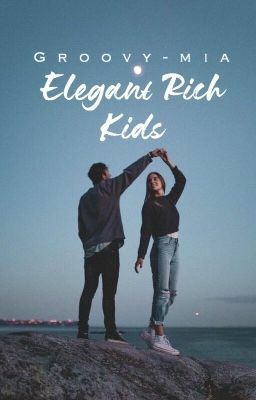 Book 2 of Rich Kids series. Recommended to read The Girl and The Storms first. 2018, All Rights Reserved.